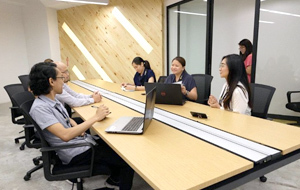 In partnership with our sister company, we offer serviced offices and coworking spaces to local and foreign startups, solopreneurs, and multinational companies looking for flexible offices in Metro Manila, Cebu City, Iloilo City, and other prime locations in the Philippines. 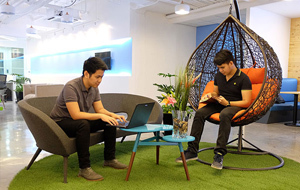 Our workspace facilities feature plug-and-play workstations and a cozy, ergonomic office feel. 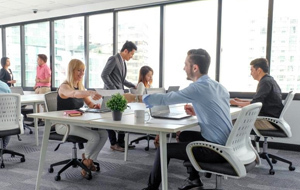 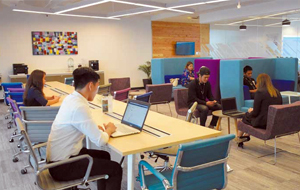 We also provide fitness rooms, game rooms, sleeping quarters, huddle areas, and event spaces inside our flexible offices to promote health, wellness, and collaboration in the workplace. 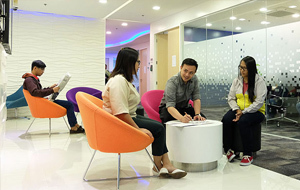 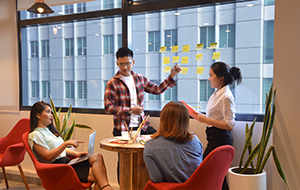 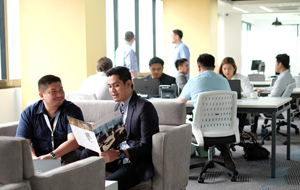 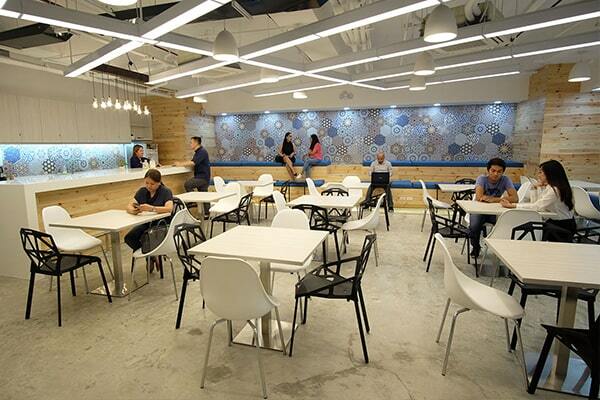 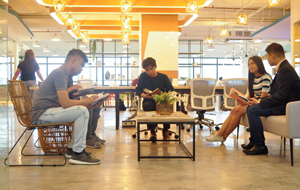 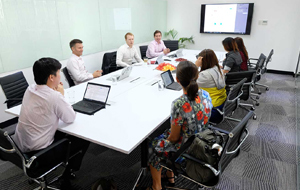 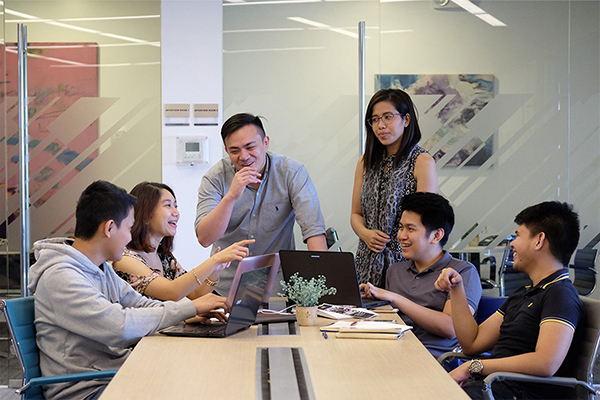 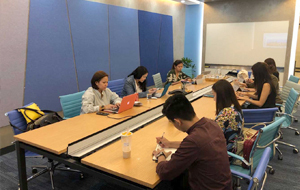 At present, we have the largest network of flexible private offices and coworking spaces in the Philippines, commanding more than 41,000 square meters of office space across 28 managed work floors in more than 16 buildings in the country.